Keep your life in order with Tekton's productivity app, Orderly. We also have a finance app that allows you to make quick work of tracking your expenses, and a board game that will leave you feeling puzzled. Quick Camera ($0.99 → Free, 118.5 KB): Snap multiple photos in a flash with this photography app. Quick Camera only takes about two seconds to start up. You can then snap up to 125 photos per minute. The app includes three continuous shooting modes, and three flash options. 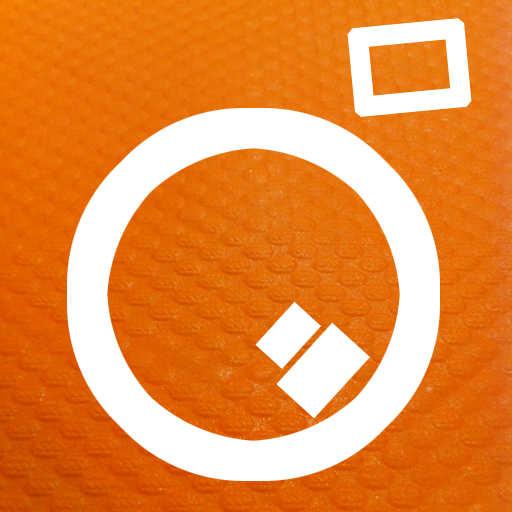 Quick Camera is available for free for a limited time. It has a 4-star rating with a total of 9 ratings. 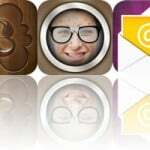 Secret Sender ($1.99 → Free, 1.0 MB): Send anonymous email messages with this entertainment app. 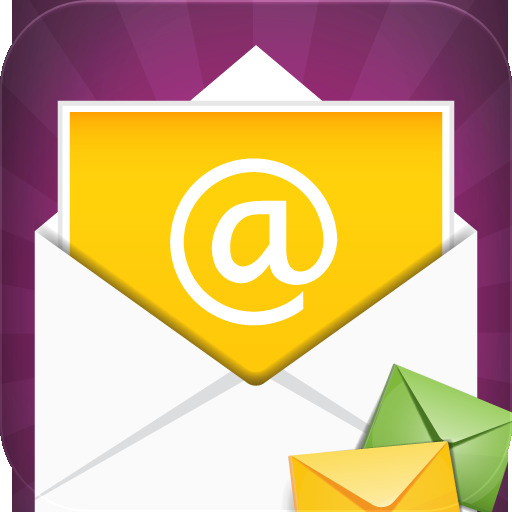 Fill in the email address of the person you want to anonymously reach out to along with a subject and message. The email they receive will be from Secret Sender and not your personal email address. The best part is, the app doesn't require you or your recipient to sign up for anything or create an account. 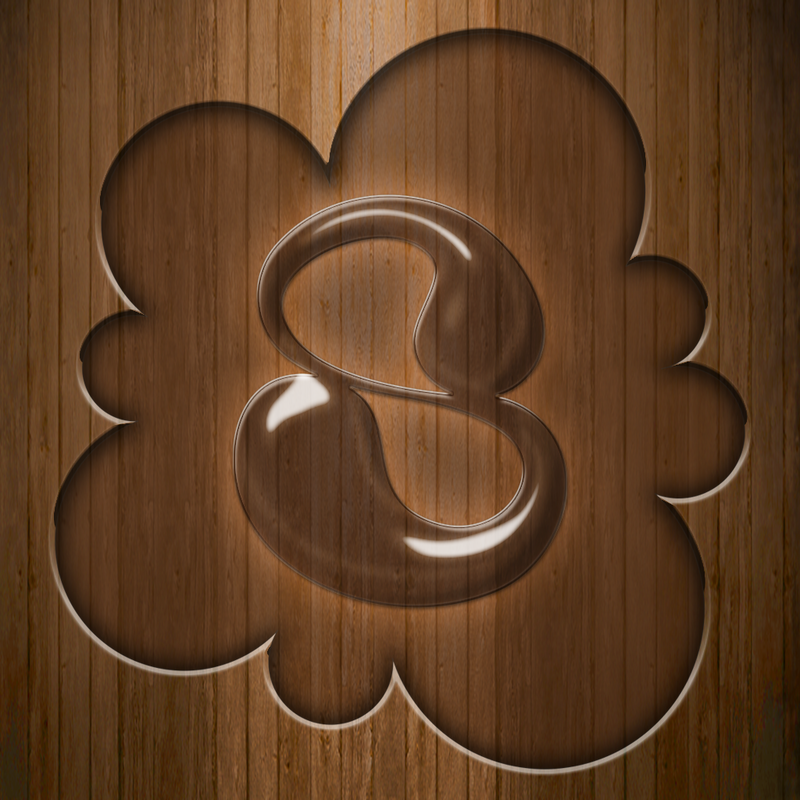 Secret Sender is available for free for a limited time. It has a 4-star rating with a total of 6 ratings. TapToTrack ($2.99 → Free, 1.3 MB): Tap to track where your money is going with this finance app. 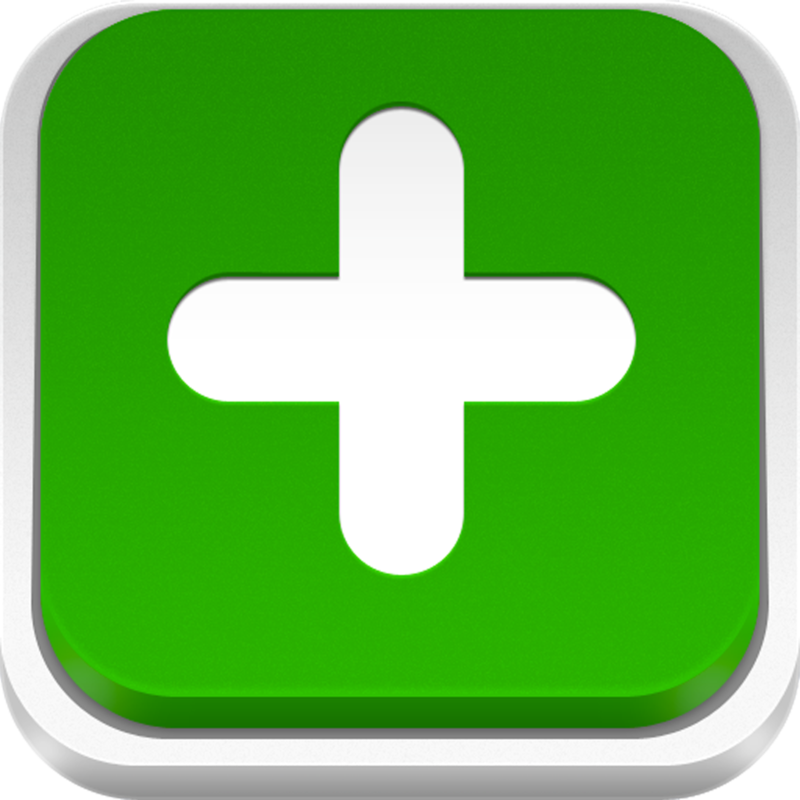 Adding income or an expense to TapToTrack is a remarkably simple process. Just tap the large "+" icon in the middle of the screen, enter an amount, and choose a category. You can also add a description if you'd like before completing the entry. Your total will then be automatically be updated. The app also allows you to view transaction history by month or category, and includes the ability to share your data via email as a CSV file. TapToTrack is available for free for a limited time. It has a 4-star rating with a total of 7 ratings. 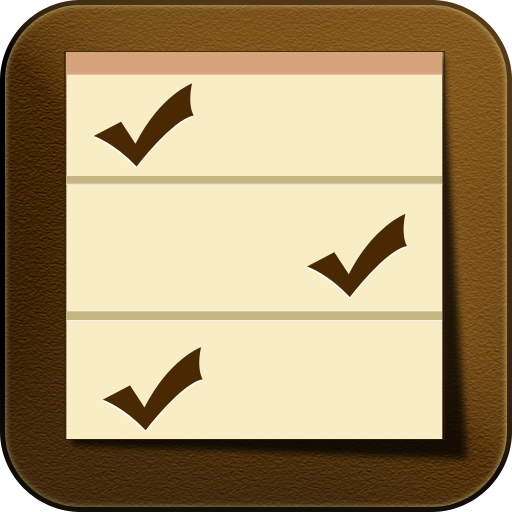 Orderly ($0.99 → Free, 5.5 MB): Keep your life in order with this task manager. When creating a task, you're able to add multiple items, a priority level, and a due date. The task will then be categorized on the app's main screen based on its priority level. You can quickly change the priority of a task by dragging and dropping it into a different category. You can also get a quick glance at a task by pinching to zoom. The app includes multiple fonts and task colors to choose from, repeating tasks, and sharing via email or SMS. Orderly is available for free for a limited time. It has a 4.5-star rating with a total of 49 ratings. Geek Booth ($0.99 → Free, 32.2 MB): Show off your geeky side with this entertaining photography app. Just snap a photo of yourself within the app or import one from your library, and then follow the steps to geekify your face. The app includes three customizable brace options, an acne severity slider, and the ability to share your photos via Facebook, Twitter, or email. 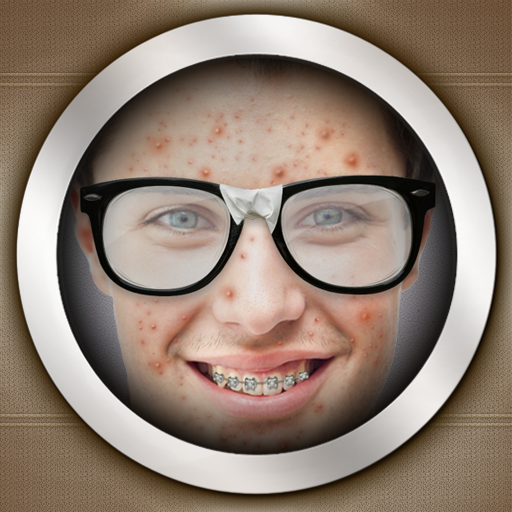 Geek Booth is available for free for a limited time. It has a 4-star rating with a total of 284 ratings. MusicTandem - Personalized Music Channels ($1.99 → Free, 2.8 MB): An app that allows you to create your very own and completely free personalized music channels. Type in one of your favorite artists in the search field and MusicTandem will stitch together videos from YouTube and play them continuously. While the music is playing you can learn more about your favorite artists and discover new music. The app also includes AirPlay support. 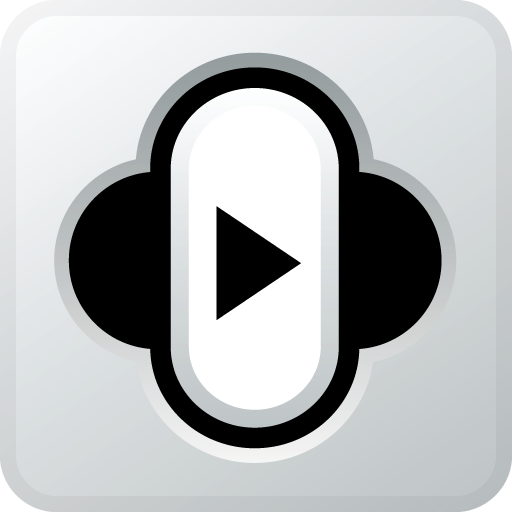 MusicTandem - Personalized Music Channels is available for free for a limited time. It has a 4-star rating with a total of 56 ratings. Spread Out 3D ($1.99 → Free, 6.3 MB): A board game that may leave you feeling puzzled. The object of the game is to spread out all of the 3D columns of blocks in order to fill every square on the board. Each square can only hold one block, and blocks can only be distributed onto squares adjacent to them. The game includes more than 40 levels, undo, and achievements and leaderboards via Game Center. Spread Out 3D is available for free for a limited time. It has a 5-star rating with a total of 5 ratings.